Various Qualities Available. Fill out "Get a Repair Quote" form or call to know more. Please do not bother. it is for verification purpose only. If the screen on your iPad 9.7 doesn’t respond to your touch or has dead pixels, we find that a broken LCD is usually behind the problem. 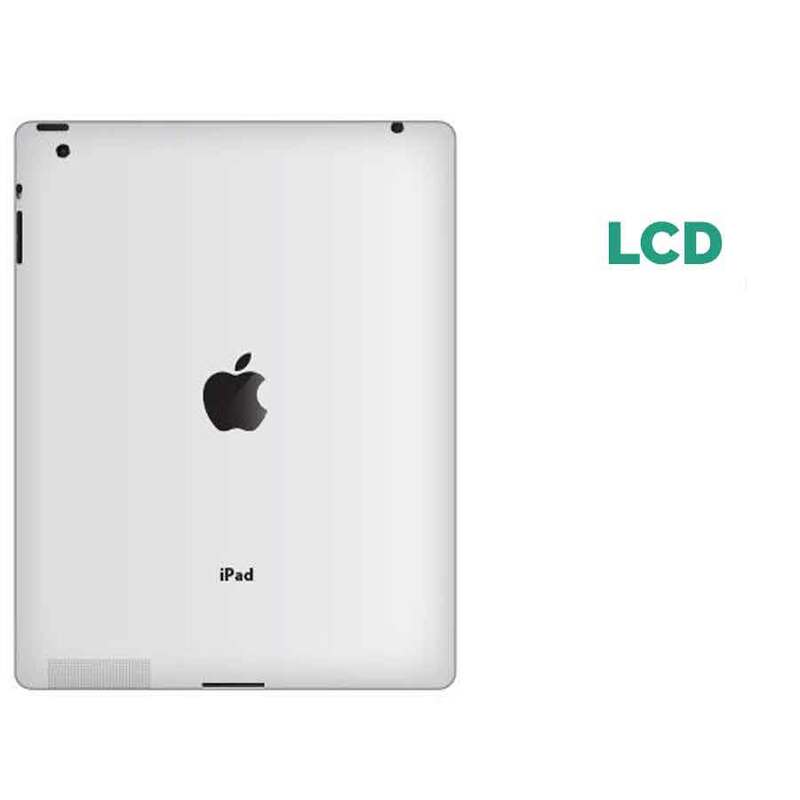 LCD replacements are very common and are a quick fix in the hands of our expert techs.